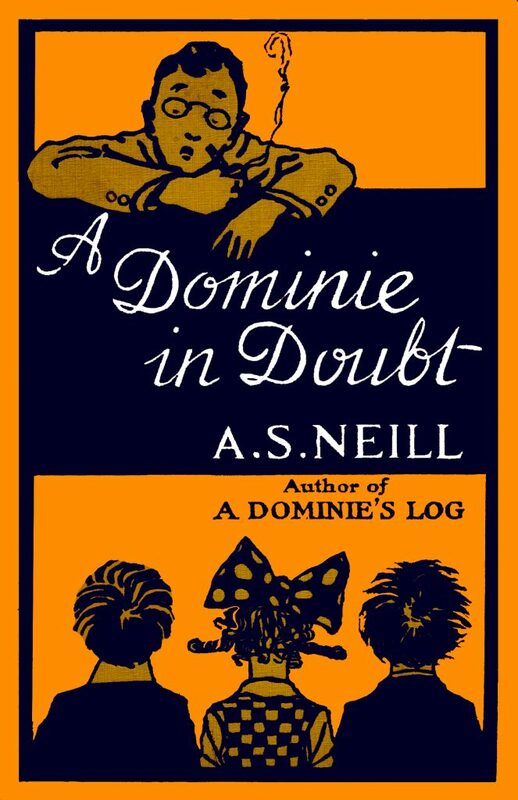 A DOMINIE ABROAD by A.S. Neill (£1.50 – ChristieBooks eBookshelf). 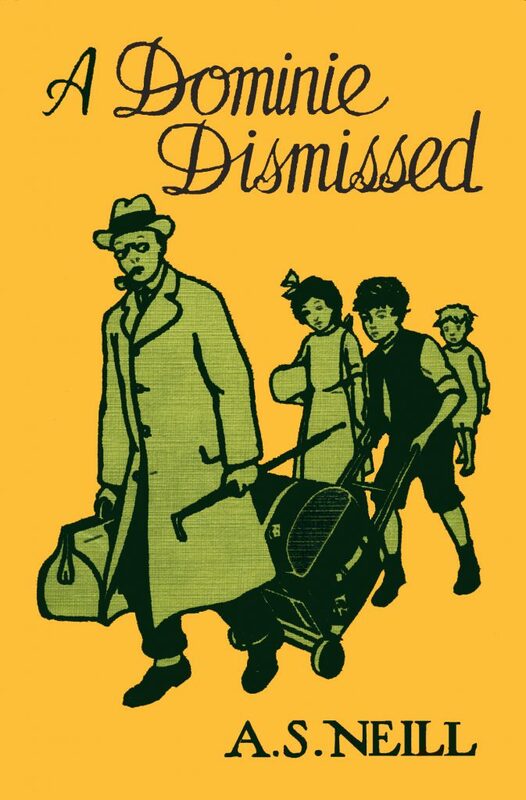 A fascinating account of A.S. Neill’s experiences setting up a ‘Free school’ in the pre-Hitlerian Germany of the Weimar Republic. 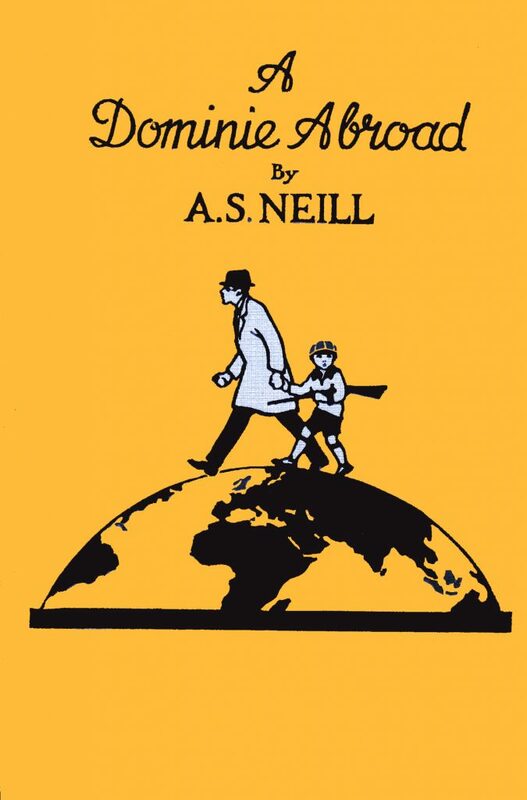 Dissatisfied with traditional schooling, with its lack of freedom, democracy, and self-determination, Neill began searching for a place to establish his own school and to experiment with his developing ideas, gathering what was best in the educational systems of various nations. In 1921 he became a co-director of the Dalcroze School in Hellerau, a suburb of Dresden, Germany. Part of an international school, called Neue Schule, the Dalcroze supported the study of Eurythmics. His’s first step was to buy a dictionary and start to learn the language, the next was to record his impressions. His difficulties were many. With cheery optimism the bohemian teacher overlooked the fact that he was in a community with definite laws on education; he also quite forgot the difficulties of finance. There was also the tragic fact that the Dominie’s favourite tobacco was unobtainable within five hundred square miles. 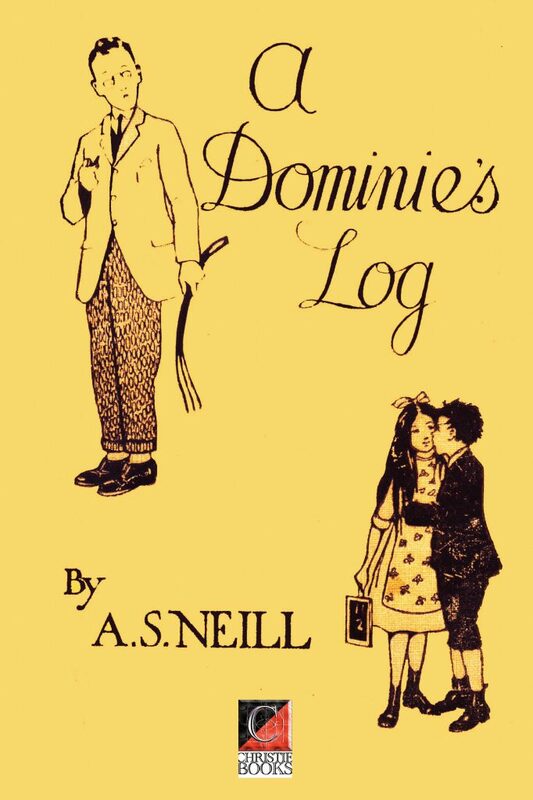 A DOMINIE’S FIVE or FREE SCHOOL by A.S. Neill In 1921 Scottish teacher A.S. Neill moved to Hellerau on the outskirts of Dresden where he co-founded an International School to pursue his own ideas on education: that the child’s happiness should be the paramount consideration in deciding its upbringing, a happiness which grows from a sense of personal freedom. After reading what was at the time considered a popular and exciting story — King Solomon’s Mines — to the English-speaking group of five pupils with the result that four of them went to sleep, he conceived the idea of telling the children a story in which they themselves were the participants and actors. Needless to say, the story was a great success, judging by the remarks of the children. This is the story told by Neill. Its imaginativeness is unique as is its whimsical humour. It makes an original contribution to the art of story-telling for children. 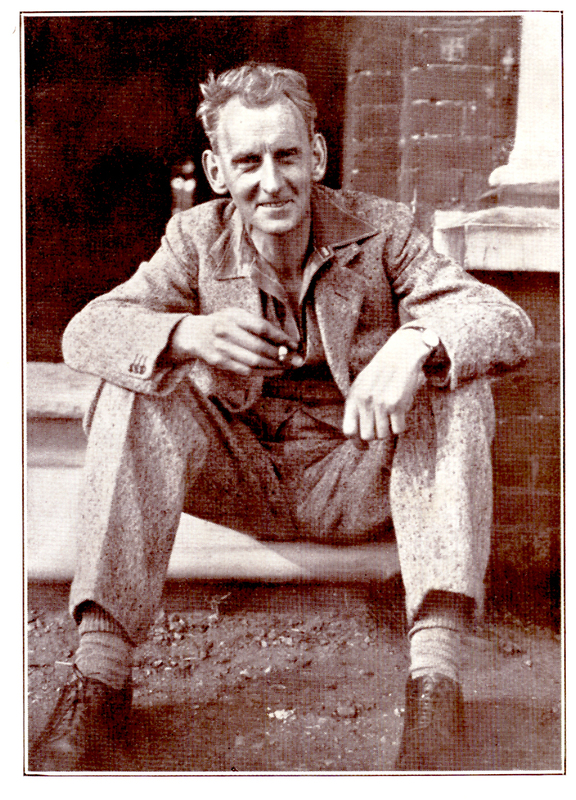 Alexander Sutherland Neill was born in Forfar in the N.E, of Scotland on 17 October 1883 (d. 23/9/1973) to George and Mary Neill. He was raised in an austere, Calvinist house and instilled with values of fear, guilt, and adult and divine authority, which he later repudiated. 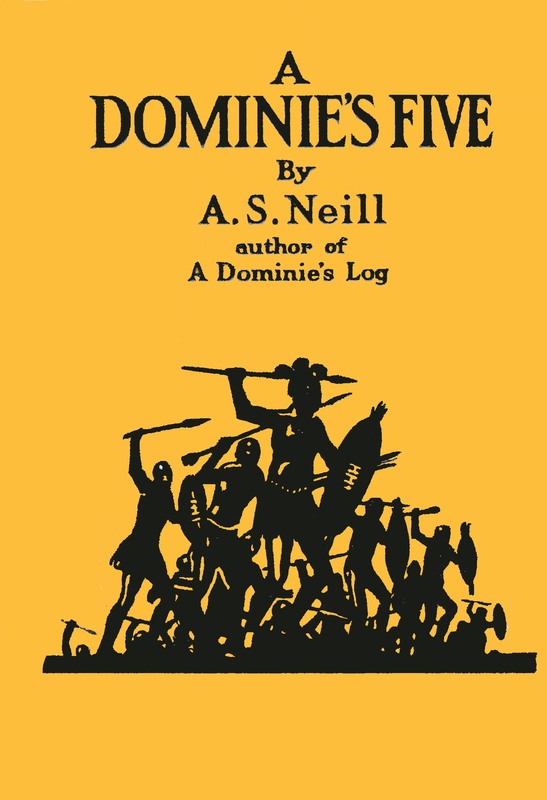 His father was the village dominie (Scottish schoolmaster) of Kingsmuir, near Forfar in eastern Scotland; his mother, too, had been a teacher before her marriage. The village dominie held a position in the community of prestige, but hierarchically beneath that of the gentry, doctors, and clergymen. The dominie, typically, controlled overcrowded classrooms with the tawse (the belt), as the means of maintaining good order and discipline.